Your humble host explores New Mexico’s Penistaja Badlands in this image by Greg Smith. 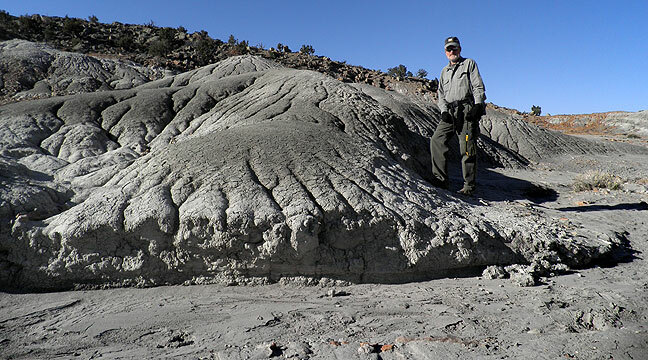 I have just posted the report from my most recent exploration of the American southwest, entitled My Two Cents, an eight-day trip that spanned a large area of New Mexico, Colorado, and Arizona, with an emphasis on exploring little-traversed badlands. Follow the link, check it out, and please leave comments. 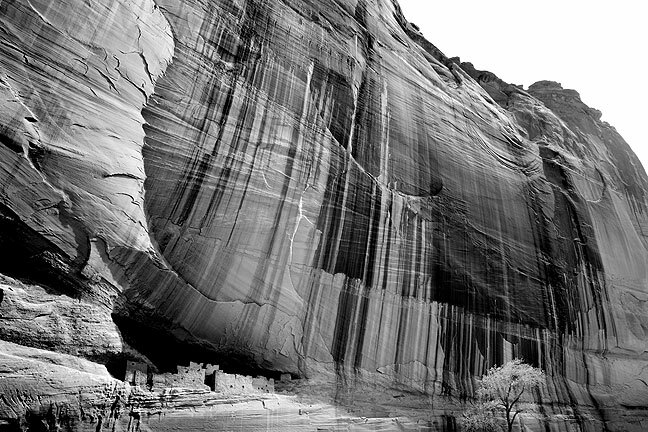 This image was made at the White House Ruin in Arizona’s iconic Canyon de Chelly National Monument. Please leave your comments on the trip report page, not here. Thanks.